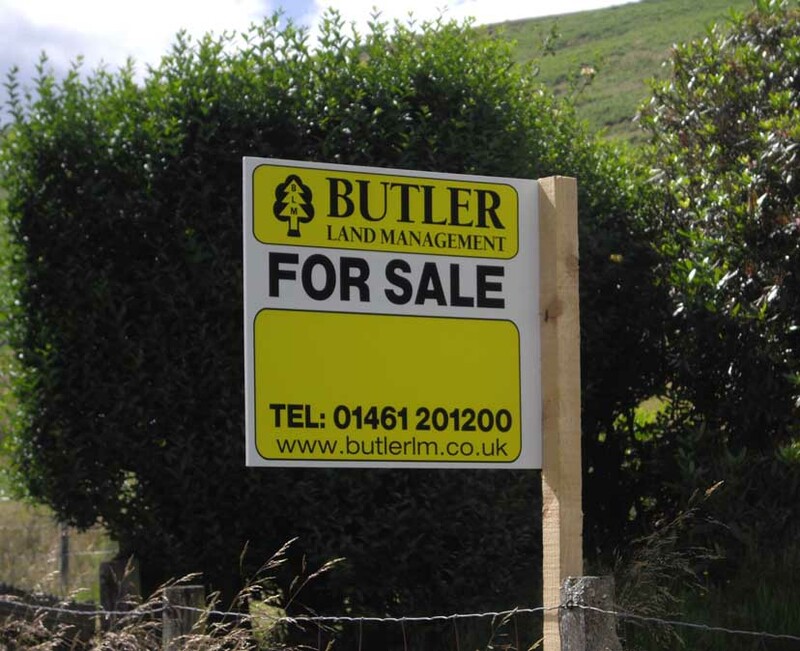 Butler Land Management Ltd provide a range of rural services tailored to meet the needs of clients on a local and national level. 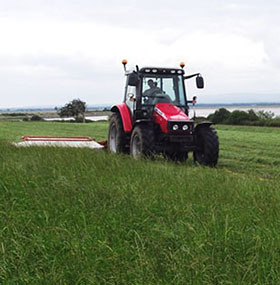 Based in Annan, Dumfries & Galloway, Butler Land Management Ltd provide professional support on all matters relating to Agriculture and the Rural Economy. 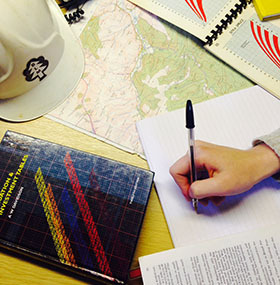 Offering professional and reliable advice, we take pride in providing a bespoke service to all of our clients. As rural estate agents and negotiators we strive to fulfill the requirements of our clients by providing a personal service combined with extensive knowledge of the local and national market. 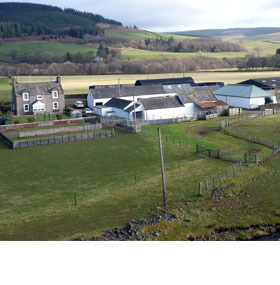 David Butler, a Recommended Agent for the Scottish Tenant Farmers Association, is experienced in all aspects of Landlord and Tenant. These negotiations can be a great cause of concern and stress to both Landlords and Tenants, and it is in your interest to seek professional advice in good time and in early course. 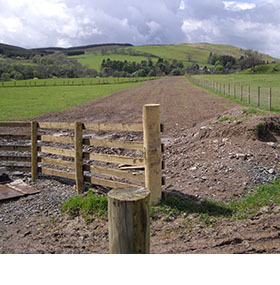 We are recognize as experts in Compulsory Purchase, with experience and knowledge since the 1970’s, covering a wide geographical area acting for land owners, tenants and occupiers as well as statutory promoters. 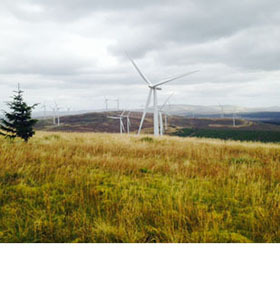 Butler Land Management Ltd are one of the first organisations in Scotland to have seen the renewable energy sites develop from landowner negotiations to operating Wind Farms, contributing to the national Government target for Scotland. 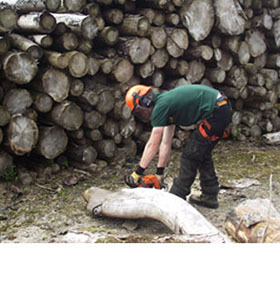 Our qualified in-house team are able to advise, design and implement as well as manage woodland, from the very small amenity to the large commercial plantation.